Nutrition is one of the most important aspects when raising youngstock. It cannot be emphasised enough how important a constant, balanced diet is for the healthy development of the foal, to avoid growth spurts and maintain a smooth, even growth pattern. This is why NAF developed Mare, Foal & Youngstock, a broad spectrum vitamin and mineral supplement, which provides Calcium and Phosphorous in the correct ratio for bone development, with Zinc and Iron present to ensure absorption of those nutrients into the bone. Copper is added for healthy cartilage formation, along with Vitamin E which supports healthy muscle development. 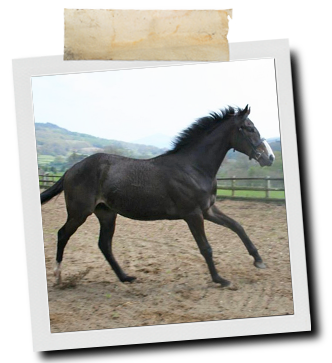 Lysine is the first limiting amino acid in the equine diet, and helps to ensure protein is properly utilised. Feeding Mare, Foal & Youngstock as directed to the mare and the foal, will ensure the correct micro-nutrient, vitamin and mineral levels are provided for optimum development of the foal. Providing the mare with this nutritional support prior to foaling will enable her to pass on the necessary nutrient levels to her foal. 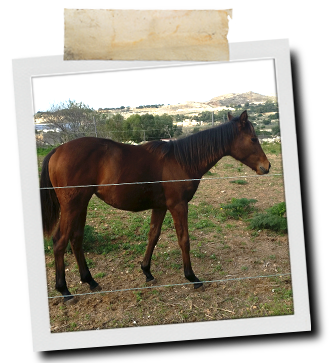 NAF recommend that Mare, Foal & Youngstock is fed daily to the mare from three months before foaling through to weaning, and to the foal up until four years of age. Wheat feed, Dicalcium phosphate, Maize, Calcium carbonate, Brewers’ yeast, Sodium chloride, Rapeseed oil, Whey protein powder, Whey powder, Vegetable oil (palm, coconut),Magnesium oxide. Vitamin A 3a672a 211,000 I.U. Vitamin D3 E 671 35,200 I.U. Vitamin E 3a700 15,600 I.U.